Over the last few years we have become dependent upon stainless steel. It has proven to be an invaluable metal used for a wide range of applications. One of the major industry sectors to use it is the construction industry. Previously they had to rely upon carbon steel for use within their construction work but then this was found to be corrosive. Steel provided a non-corrosive alternative when mixed with chromium; this mix was known as stainless steel and usually had around 11% chromium mixed into it. With this chromium content it has become more resistant to corrosion and staining. Although stainless steel can rust it can be completely removed by cleaning it. Why is stainless steel so popular? Stainless steel is durable and strong; it has an ability to be able to withstand weather conditions and even withstand exposure to varying chemicals. It doesn’t corrode and is easy to maintain. 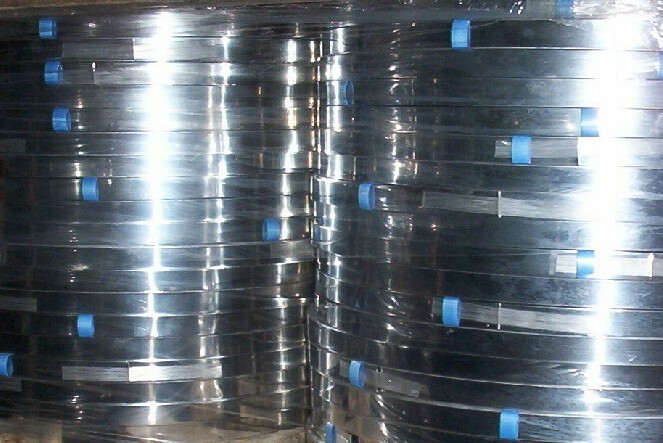 Many home fixings and interiors are actually made from stainless steel; BS Stainless supply a range of stainless steel wire, stainless steel banding, stainless steel strip coil along with a whole range of stainless steel products.